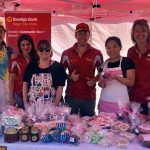 Inner West Community Enterprises > Events > What’s Your Connection with Williamstown Town Hall? From Friday 1 February to Sunday 31 March Hobsons Bay Libraries are collecting memorabilia about the social history of Williamstown Town Hall for the Memories of Williamstown: 100 years a city exhibition. Williamstown was proclaimed a city in May 1919 and the Town Hall has been at the centre of social life since it opened in 1927. 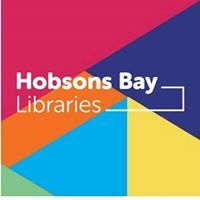 To share your stories and memorabilia visit the library website at libraries.hobsonsbay.vic.gov.au.